In this Denver area review, we’ll take a closer look at the 2018 Jeep Wrangler JL, a mechanical marvel that Jeep promises will usher in “the spirit of freedom” for individuals and families across the world. For this legendary automaker, freedom means an off-road experience unlike any other, terrific apps like Apple CarPlay, and a suspension system that keeps your Jeep Wrangler JL handling like no other vehicle on the road today, as well as other innovations specific to the Jeep line of SUVs. Unlike most “family SUVs,” the Wrangler group of vehicles capture the spirit of adventure, helping active families go safely off-road as much as they stay on it. 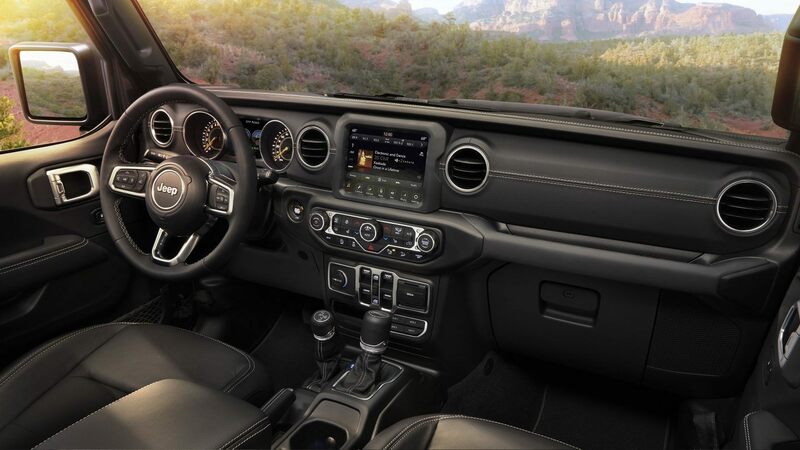 If you want an adventurous life, buying the 2018 Wrangler is definitely going to mix things up for you. Read on to learn more in our Denver area review, serving Denver Colorado drivers with the information they need to make smart buying decisions! The exterior is always one of the most important parts of any Denver area review. The style of your vehicle should always match that inner spirit you have. For fun-loving, adventurous folks, the newest Wrangler will be serving Denver Colorado with many new faces/colors and a ton of “smart” improvements. Known for decades as the “face of freedom,” the Wrangler gives you exciting color choices in 2018, great versatility, and a bold exterior edge. The Rubicon gets 17″ polished wheels with handsome black pockets. The Sahara gets standard 18″ polished wheels with tech grey pockets for a more sophisticated look. 17″ polished granite crystal wheels are standard on the Sport S, while the Sport itself gets 17″ black style steel wheels. Exterior color choices are bursting with personality: Firecracker red clear coat, Hellayella clear coat, Punk’n Metallic Clear-Coat, and Bright White clear coat are just a few of the fascinating colors you can use to deck out your Wrangler. Practical exterior features like 2 and 4 door options, Soft or Hard top (or no top! ), and a convenient foldable windshield that lets you control your experience of the outdoor air at your own leisure. It’s all there, and that’s just the beginning of the remarkable exterior features we could have put in this review. The fourth generation needed an overhaul on the interior. It’s common sense as to why. 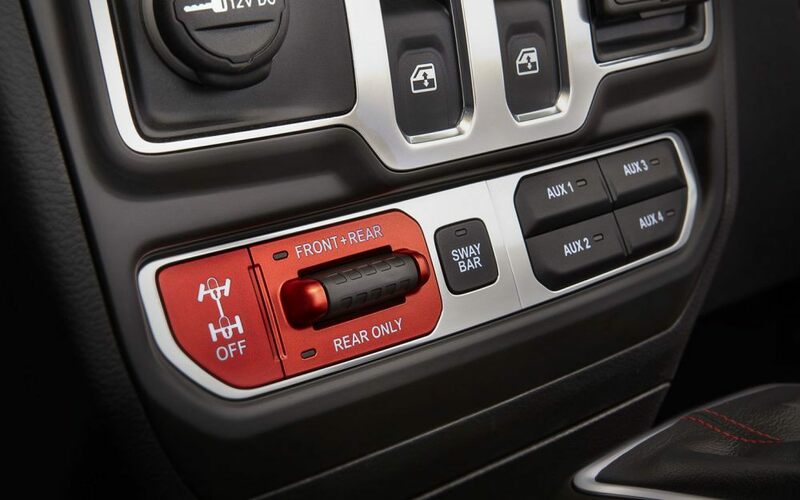 With the latest wave of high-tech innovations for the interior of vehicles, previous editions had found themselves a bit behind the times in connectivity. Not this interior! With four gorgeous trims to choose from – Sport, Sport S, Sahara, and Rubicon – you can make your Wrangler as fancy or as rustic as you like. Choose between two door or four door editions, and then look for bold interior features like optional heated front seats, lumbar adjustable front seats, premium armrests, and a beautiful color scheme. It’s all at your fingertips. Leather trim is available on the Sahara while cloth bucket seats are a traditional pleasure in the Sport and Sport S. The fun doesn’t stop there in our 2018 Jeep Wrangler JL review, though. The Command-Trac® 4×4 system is one of the stand-out mechanical features of the new Wrangler. It keeps your Wrangler tightly responsive to the road underneath it, making for even smoother off-road experiences, no matter what terrain you’re up against. Precision steering, Hill Descent Control, and Water Fording mechanical innovations take you where no other SUV will be going in 2018, all with the smoothness and dependability you’ve come to expect from the Wrangler line. Engine choices are big and bold, just like you’d expect. This one is serving Denver Colorado adventurists with a 3.6L Pentastar® V6 Engine – on some trims – which gives you a powerful and commanding 285 Horsepower and 260 lb-ft of Torque. An additional choice of the 2.0L Turbo Engine – good for 270 Horsepower and 295 lb-ft of Torque – gives you supreme command over which type of “power” means most to you. Towing power for the 3.6L Pentastar® V6 engine maxes out at a whopping 3,500 pounds, while the 2.0L Turbo Engine gives you a commanding 2,000 pounds of towing capacity. The engines are coupled with a 8-speed overdrive transmission for precision handling. You can contact Boulder Jeep with additional questions about the Wrangler’s engine selections. If you’re heading out on the road not taken for adventure, you need your safety systems in place. Obviously the built-in design of the Wrangler improves safety on its own, with high-strength steel beam construction that puts you behind very solid protection. Along with the sturdy construction, our 2018 Jeep Wrangler JL review of safety demonstrated the advanced safety features you’d expect from a vehicle of this caliber: Blind Spot Monitoring, Rear Cross Path Detection, Hill Start Assist, ParkSense Rear Park Assist System, and ParkView Rear Back Up Camera for solid control over your environment. It’s a brilliant safety system for this off-road legend. 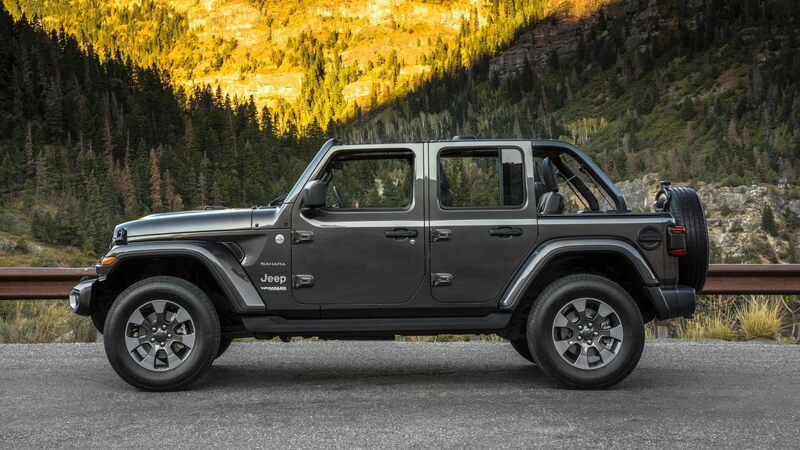 Contact Boulder Jeep for more in-depth information about this remarkably safe vehicle! See the 2018 Jeep Wrangler JL Today! We hope you’ve found our 2018 Jeep Wrangler JL review to be helpful. 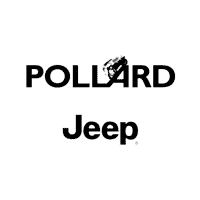 Contact Boulder Jeep any time to learn more about the features of this beautiful off-road legend.